Anyone involved in any type of business enterprise knows well the costliness of unexpected delays. Schedules are a blueprint for your business’ financial success because time is money, and they are a tool to enhance your company’s reputation because customers dislike delays as much as you do. In the construction industry, everything is geared toward the meeting of deadlines. Bank closing dates, customer contract deadlines, scheduled employee or sub-contractor pay-outs, and more force you to utilize all of your time wisely. Weather and unexpected events are sure to cause at least minor delays along the way, but those delays must be kept to an absolute minimum if your business is to be profitable and well respected. Same Day Aggregates has been delivering materials to job sites for over 15 years, and they have proven themselves reliable over and over again. Projects large and small can count on Same Day Aggregates to deliver your orders in a fast and accurate manner. By ensuring your aggregate delivery will not be the source of any delays, one worry, at least, is eliminated. Get started here. Same Day Aggregates can deliver stone, gravel, dirt, topsoil, salt, asphalt, mulch and any other variety of aggregate you may have need of. This material comes at wholesale prices, in any amount you desire, and can be delivered any time you desire. 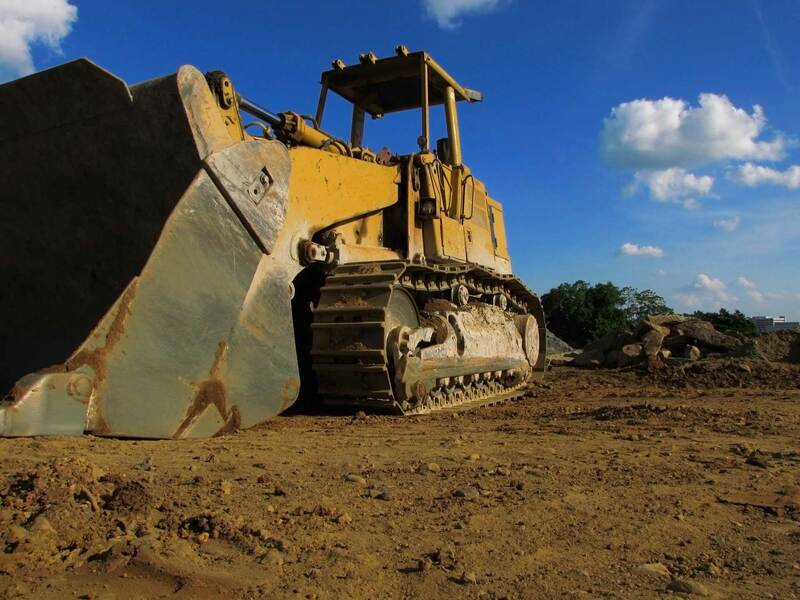 The heavy equipment and experienced operators of Same Day Aggregates can position your material in precisely the location where you want it. There is no need to order the aggregate early and watch it sit and block your other operations. It can all be delivered at a time that is ideal for you. In the construction industry, weather and other last-minute changes of plans can affect the time at which you wish your aggregate delivered. The professionals at Same Day Aggregates understand this, and therefore, they keep the lines of communication with their customers consistently open. If you need to adjust the amount, type, or dumping location for your order, you can easily contact them to revise your order. To finish your driveways, sidewalks, landscaping, and more, high-quality aggregates are a must. Same Day Aggregates has the connections with the best suppliers of every kind of aggregate you may need and can move the material as needed on short notice. Delay can be painful, particularly in the construction industry. By simplifying and optimizing the delivery of every type of aggregate needed on your job site, Contact – Same Day Aggregates helps you keep to schedule and meet deadlines. You can fully customize your orders and adjust them, if necessary. The end-result is saved time, increased profit-margins, happier customers and workers, and elimination of needless frustrations.